The Eastern Caribbean Central Bank (ECCB) is standing firmly with its member countries that have been impacted by Hurricane Irma. The bank has disbursed a grant of EC$1 million each to the Governments of Anguilla, and Antigua and Barbuda to support relief and early recovery. 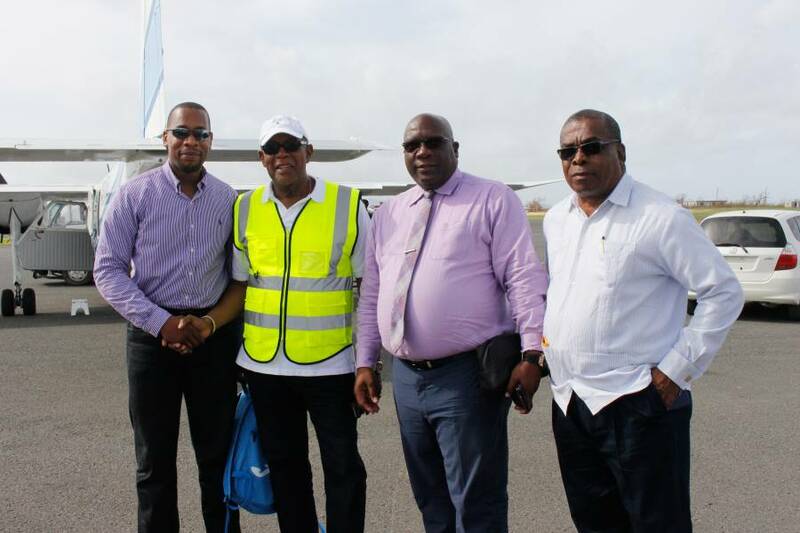 A delegation from the ECCB visited Anguilla on 13 September in solidarity and support. The delegation, which included the ECCB Monetary Council Member for St Kitts and Nevis, Prime Minister the Honourable Dr Timothy Harris and Governor Timothy NJ Antoine, met with Chief Minister of Anguilla, the Honourable Victor Banks and other senior government officials and toured the country to obtain a first-hand account of the impact of Hurricane Irma. 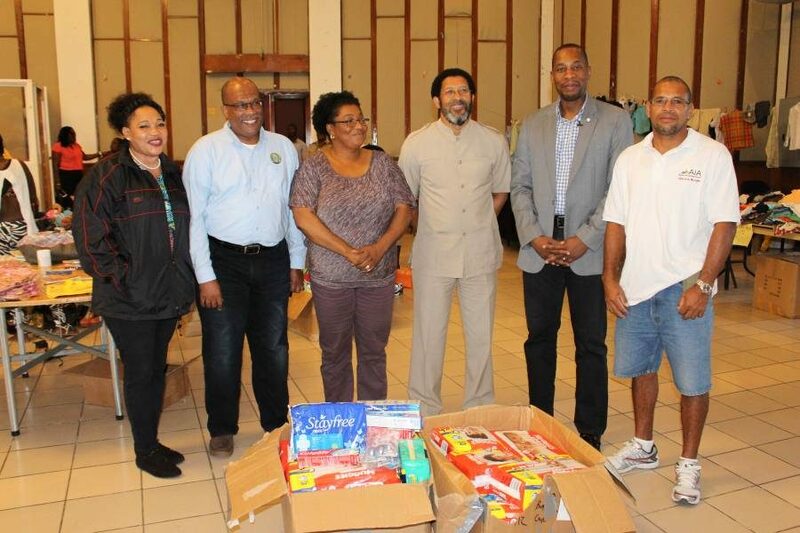 The ECCB delegation also delivered supplies including water, food and batteries. Governor Antoine, accompanied by Council Member for Antigua and Barbuda, Prime Minister the Honourable Gaston Browne, visited Barbuda on 15 September. The governor and his team also visited the 3 shelters on Antigua established for the displaced residents from Barbuda, and delivered supplies and words of encouragement.